The 2019 season of Overwatch League sees a few changes to its Playoff format, prize pool, Homestand Weekend events, and more. Today, the full Overwatch League 2019 schedule has been revealed. 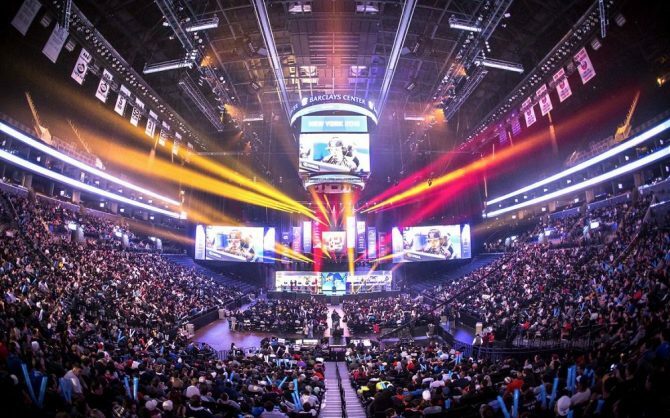 If you want to catch some of the action live, you can purchase tickets for any of the matches played at Blizzard Arena in Los Angeles right now. One of these changes is Homestand Weekend events. 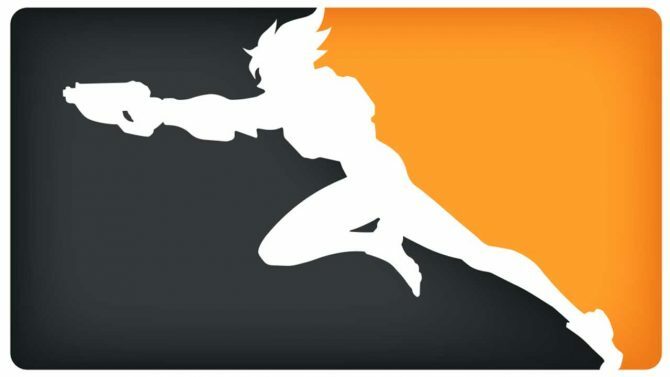 The Dallas Fuel, Atlanta Reign, and Los Angeles Valiant will host regular season matches in their respective territories. Tickets for these events will be sold at a later date. The Dallas Fuel’s Homestand Weekend event will be held at the Allen Event Center on April 27 and 28, 2019. The Reign will host matches on July 6-7, however, a venue has yet to be named. Lastly, the Valiant will host at The Novo by Microsoft at L.A. Live (across the street from Staples Center) on August 24-25. Both Pacific and Atlantic Divisions will play 28 matches instead of the 40 from the inaugural season. There are also four games played in a day instead of the three from last season. Stage Finals will occur after Stage 1, 2, and 3; the two leading teams from each division will qualify along with the next best six teams (determined by standing) regardless of their division. The Postseason also receives a few changes. After all the stages are done, the winner of each division will qualify, as well as the next best four teams regardless of division. Two more teams will have to fight for a spot in the league championship through a play-in tournament comprising of the seventh to 12th place teams. The championship itself will see a total of eight teams compete in a double-elimination bracket. 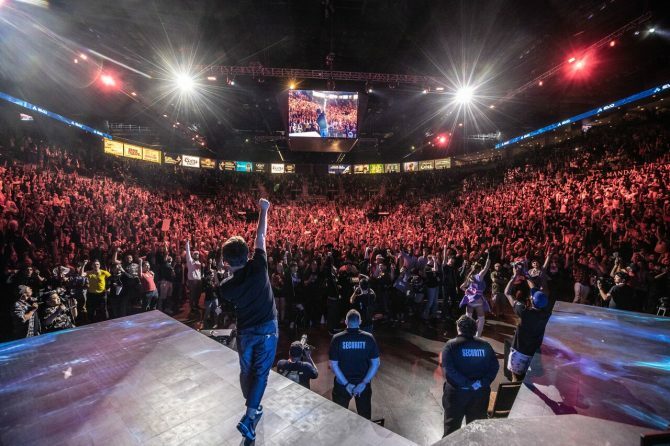 While some matches will be part of the aforementioned Homestand Weekend events, many of them will be held at the Blizzard Arena in Los Angeles allowing viewers to purchase different ticketing packages and partake in a few events happening throughout the season. Throughout the season, each team will have a post-match team signing and will be free to all attendees. Additionally, a Pride Day will be held to celebrate the LGBTQ fans. 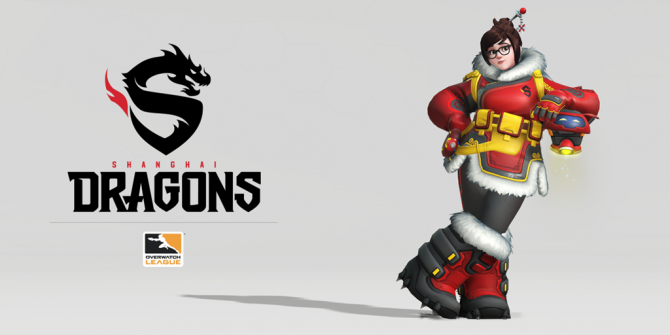 You can check out all the information on the Overwatch League’s website. Overwatch League can still be watched at the official Twitch channel, OWL website, OWL app, MLG website, and MLG app like last year. You’ll also be able to catch select matches on Disney XD. The first matches have been scheduled with more information on future broadcasts soon.